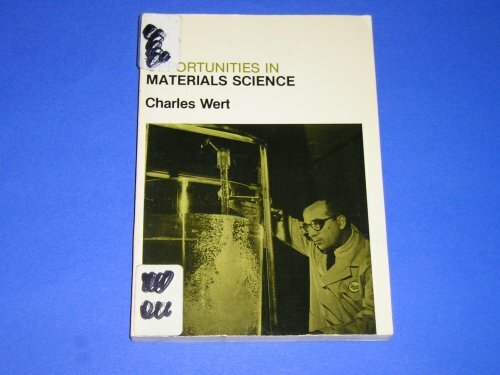 Opportunities in Materials Science was written by Charles Allen Wert. Opportunities in Materials Science was published by VGM Career Horizons, Skokie, IL. About Charles Allen Wert (Author) : Charles Allen Wert is a published author. Published credits of Charles Allen Wert include Opportunities in Materials Science.